The Rivers government has warned cultists still bearing arms to embrace its amnesty offer or be ready to face the wrath of the law. Mr Ken Chinda, the Special Adviser on Amnesty to Gov. 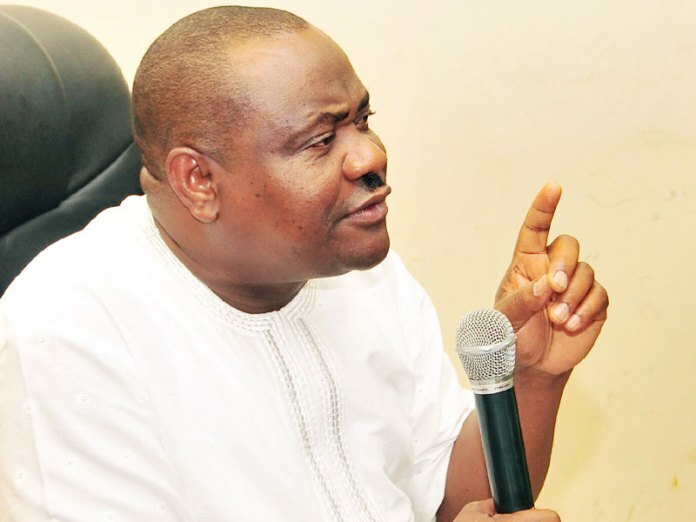 Nyesom Wike, stated this in an interview with newsmen in Port Harcourt on Saturday. Chinda said some unrepentant cultists in Ogba/Egbeme/Ndoni Local Government Area of the state were frustrating the amnesty programme. He said leaders of the Iceland Cult group in Obiozimini and others in Egi land, Ogba/Egbeme/Ndoni Local Government Area, were unwilling to accept the amnesty. Chinda, who is also Chairman of the Rivers Amnesty Committee, said all cultists yet to embrace the amnesty offer have only 48 hours to do so. He also urged groups in Omuma Local Government Area of the state yet to submit their arms to do so within the period. “You can’t fight the Rivers and Federal Governments. Government will come after you if you fail to adhere to this call,” he said. According to Chinda, the Rivers government will not fold its hands and allow cult groups to continue engaging in criminality. “If they fail to embrace the amnesty and submit their arms within the time frame, we will go after them because nobody is above the law. “We want peace in all the local government areas of the state for development to take place unhindered,’’ he said. Chinda said the amnesty programme was geared towards creating a new life for youths that were into crime.